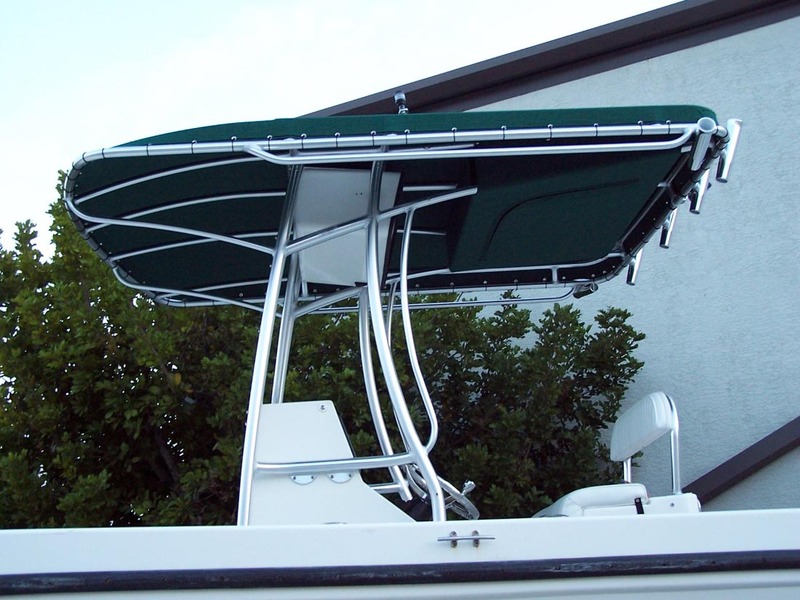 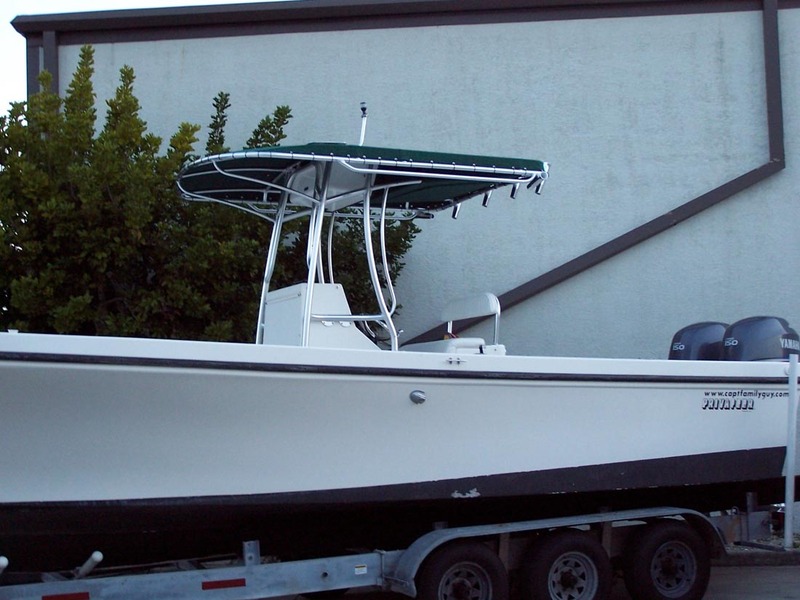 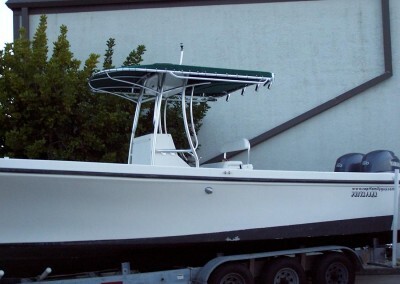 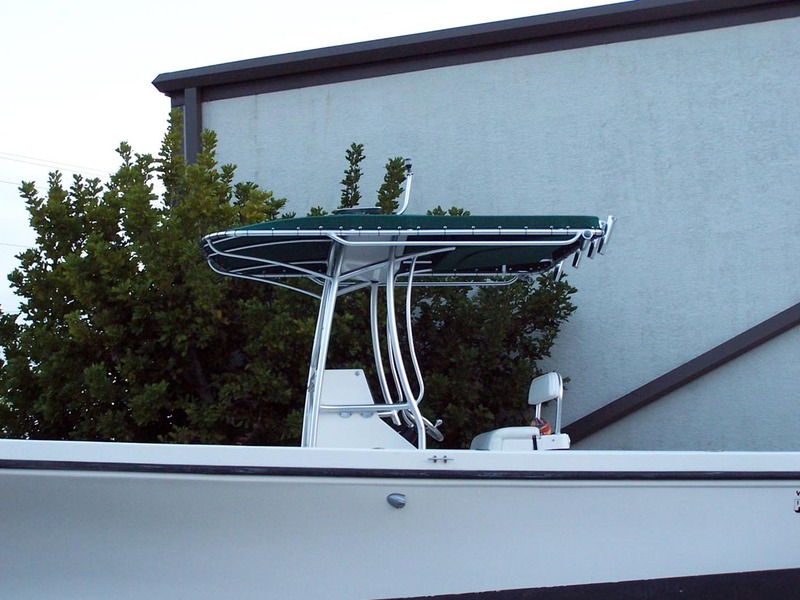 NOTE: Most of the custom Boat Tops and other larger products are custom made and require the boat to be at our facility in Cape Coral Florida to fabricate properly. They are also not cost effective to ship in one piece without damage. 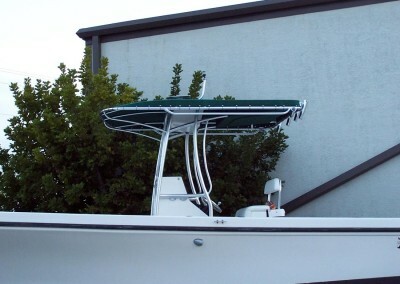 However, other smaller products such as Lean Posts, Cast Platforms, Rod Racks and some Swim Platforms are either universal in fit or can be built to customer specifications and shipped.